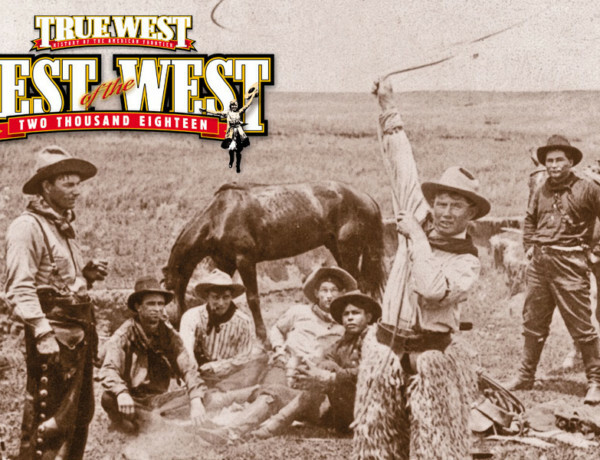 Best of the West 2019: Western Wear Getting Western: Across the West, artisans produce and sell the finest-made Western clothes, tack, hats, boots and jewelry. 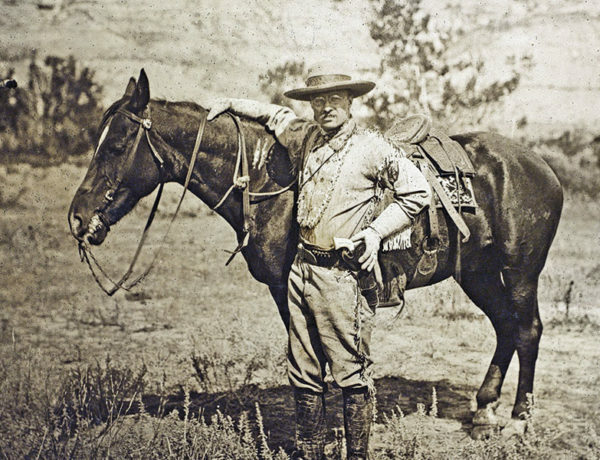 Best of the West 2019: Firearms Old West Firearms: gunsmiths, manufacturers and gunbelt and holster artisans are dedicated to keeping the Western spirit on target for the most discernible customer. 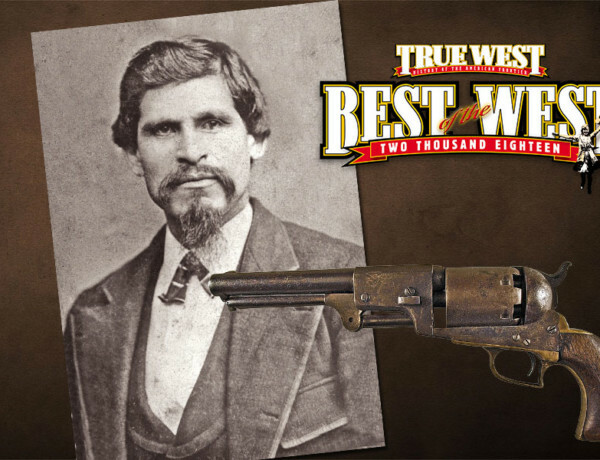 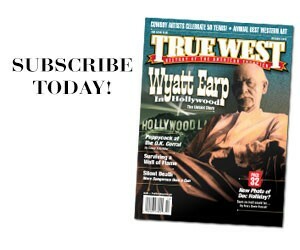 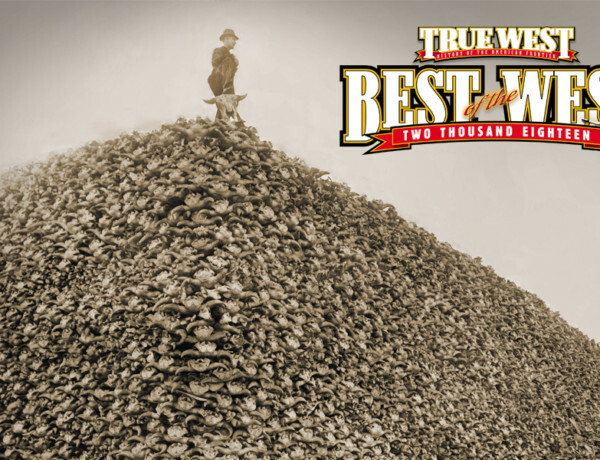 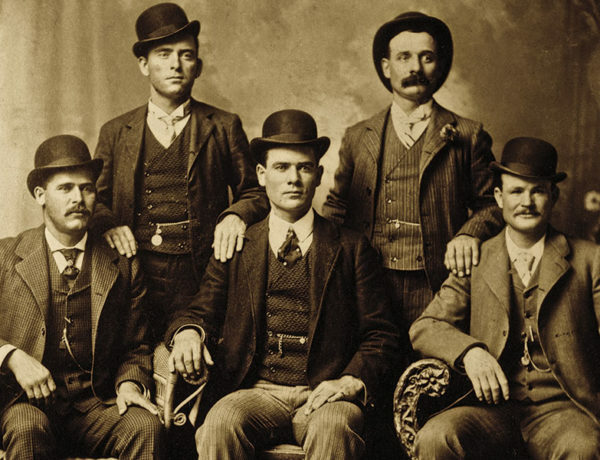 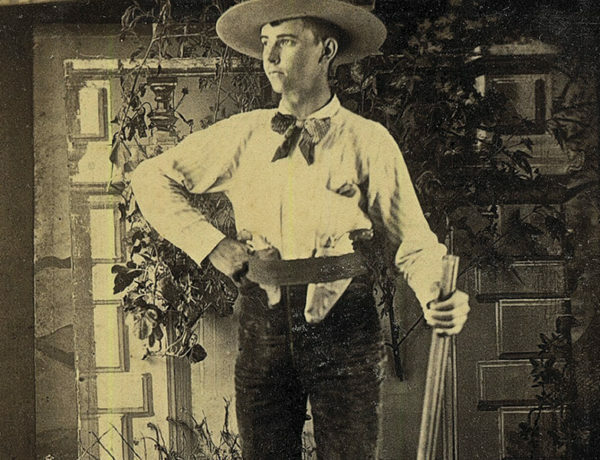 True West Best of the West 2018 Firearms Through the years, True West has been at the forefront of covering the “hardware” of the American frontier. 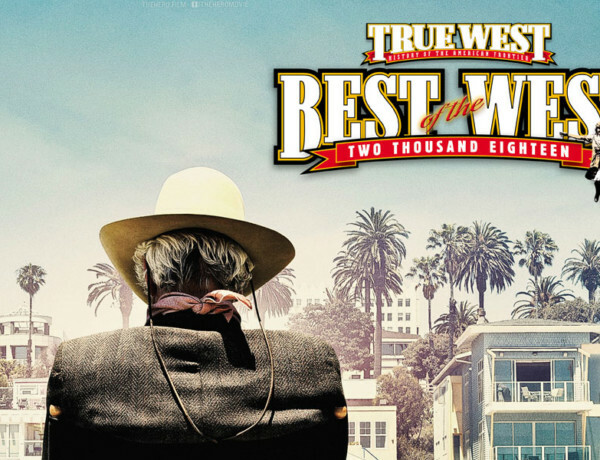 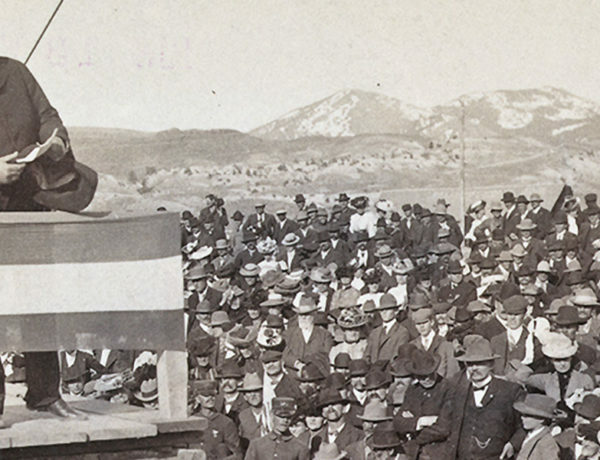 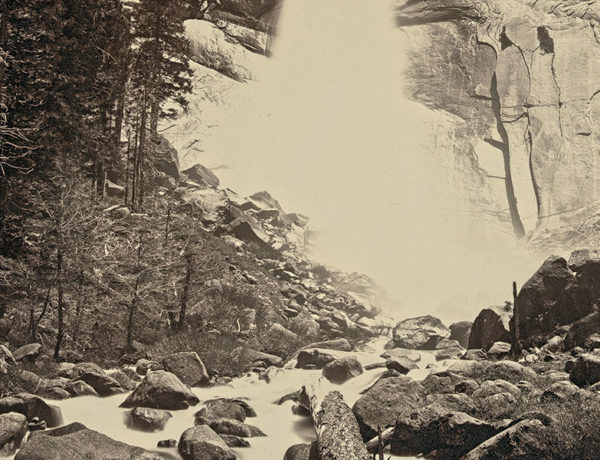 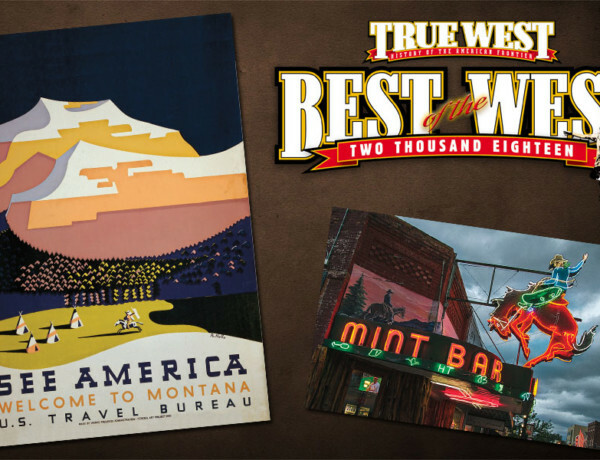 True West Best of the West 2018 Western Books Time of Transition: In 2017, Western history and fiction thrived in a dynamic publishing environment.